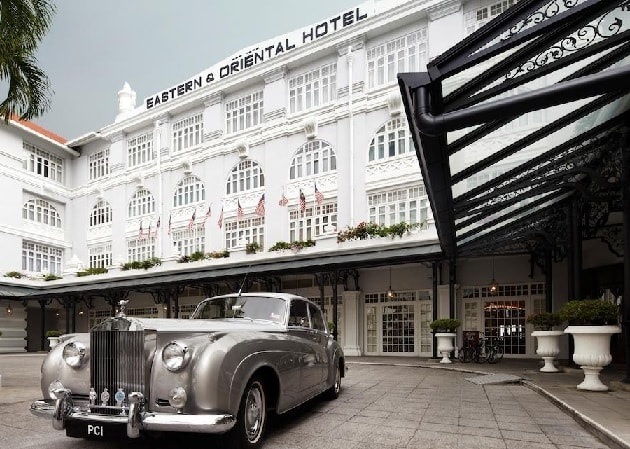 The historic Eastern & Oriental Hotel has been in operation since the height of the British Empire when George Town was an important harbor and trading hub. Known locally as the E&O, its colonial pedigree sets it apart from other five-pearl hotels, but it also has a fully modern all-suite addition with private balconies and rainfall showers. The doormen in white knee socks and pith helmets help sell the period experience, and it is one of Malaysia's top romantic spots, thanks to its rich atmosphere, two elegant pools, and fine dining. The original property has 100 suites and offer colonial charm and the facilities and comforts one would expect from a hotel of this class. 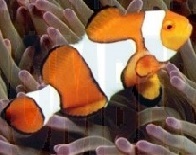 A new wing called the Victory Annexe has 122 sea view suites offering Club facilities including full butler services. There are a large choice of dining outlets within the hotel, including the 1885 Restaurant, which offers classic, yet contemporary dinning as well as a decadent, English afternoon tea between 2.30-5pm. There is also a less formal cafe offering snacks and drinks, near the swimming pool which has wonderful views over the sea to the mainland. 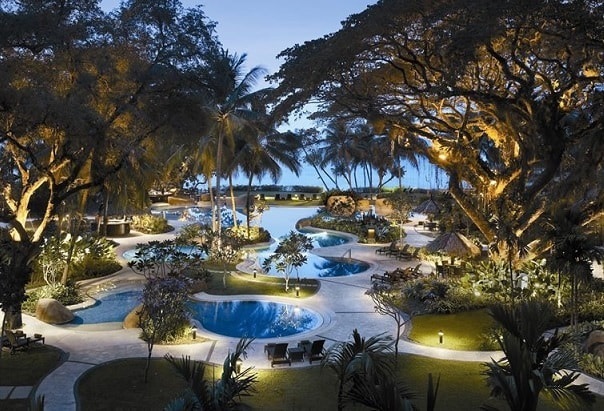 The Shangri-La�s Rasa Sayang Resort and Spa with century-old rain trees that surround you, is located along the Batu Feringgi Beach and it is just a short drive away from the famous Georgetown in Penang. There are two main wings at the Shangri-La's Rasa Sayang Resort & Spa, Penang - the Garden Wing (main) and the Rasa Wing. The Rasa Wing features a private driveway and entrance and some of the most beautiful accommodation spaces in Penang. Guests in the Rasa Wing also enjoy a whole suite of privileges like lounge access, a private pool and unlimited drinks, that you will not get in the Garden Wing. The Rasa Premier Room at the Shangri-La's Rasa Sayang Resort & Spa, Penang is one of the biggest rooms. The resort�s restaurants have everything from fine dining to refreshing poolside snacks. If you stay in the Garden Wing, a buffet breakfast will be served at the Spice Market Caf�. If you opt for a Rasa Wing Room, you can choose to dine either here or enjoy an � la carte breakfast at the Feringgi Grill. The Feringgi Bar is open throughout the evening and is an idyllic spot for pre or post-dinner drinks. For an al fresco lunch or dinner, head to the poolside Pinang Restaurant and Bar, which serves light meals and drinks and has views out over the sea and a daily happy hour. At the Fun, Interactive, Play Lounge (FIP), chill out and enjoy the laid-back ambience. The Malihom Private Estate Hotel was originally built as a family retreat, which the construction started in 2000 and took seven years to complete. It was opened to the public two years later (2009) after the completion. Basically, the idea of the Malihom's building came from the traditional Thai rice barn (which is the National Heritage nowadays). These rice barns are converted into one-bedroom 'villas' with modern comfort and each barn has a private garden or a deck. This 4-star boutique villa is ideal for those looking for an escape from the bustling city, promising guests a tranquil and rejuvenating experience. Guests can opt to explore the countryside on their own following the existing trails from the villa, or join the bird-watching and orchard picking activities. For those who would still like to discover the Island�s popular attractions and treasures, enlist for one of the estates pre-arranged tours designed for guests convenience. 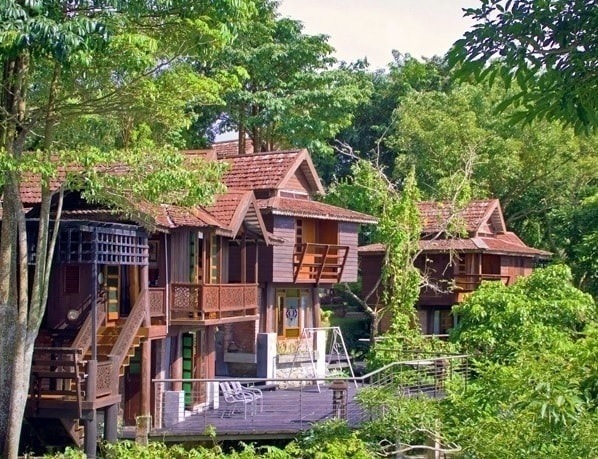 The Fig Tree Hill Resort, luxuriate in the tranquility of the spacious and green resort in Sungai Ara, Penang � away from the hustle and bustle of the island. 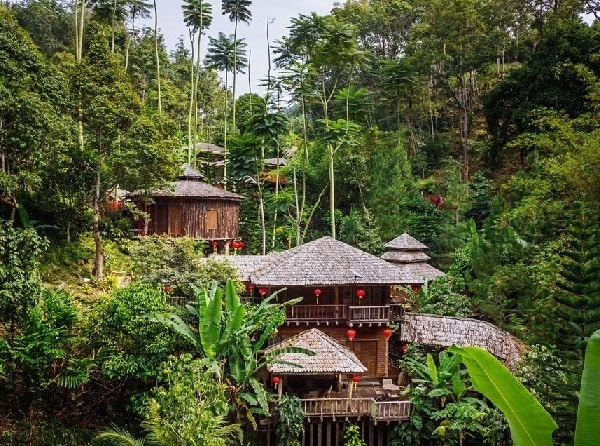 It's built atop of a sheer tropical hill, and exquisite accommodation offers breathtaking environment of the tropics framed by a spectacular panorama of endless natural stream. With a wide range of exquisite villas, leisurely pursuits and pampering serviced available right at your doorstep, fall in love with the irresistible charm of the �Pearl of Orient� at the Fig Tree Hill Resort. Nestled amidst lush tropical greenery, Fig Tree Hill Resort offers tranquil and elegant accommodation in Bayan Lepas, within a 15-minute drive from Penang International Airport. It features an outdoor pool and provides free parking on site. Offering pool/garden views from the balcony, air-conditioned villas come with a wardrobe, mosquito net and sofa seating area. A flat-screen satellite TV, DVD player, fridge and tea/coffee making facilities are also included. The en suite bathroom has shower facilities, hairdryer and free bath amenities.